The festive period is a busy one, for businesses and individuals. Bolton Arena is the perfect sanctuary to get away from it all. Wondering how Christmas and the New Year is going to affect the opening times? Well, it's going to have very little impact. Bolton Arena offer a wide range of sports and leisure activities and have built a fantastic reputation as one of the area's best health and fitness clubs, offering affordable membership and state of the art facilities. And, to make sure you can still get the most from your membership towards the end of December, early January, they've made their opening times very handy. As you can see, the festive period is going to have very little impact on your down time at the Arena, with these great opening times. 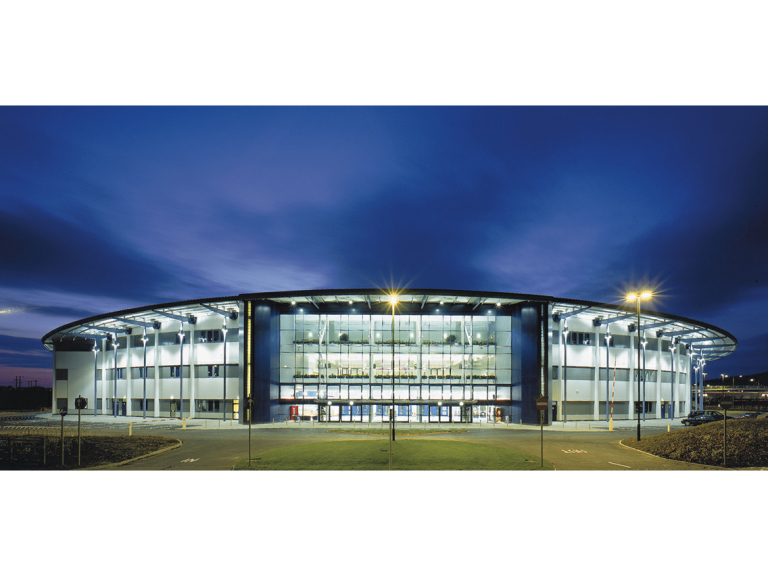 If you'd like more information about Bolton Arena, membership options or the services they can provide, give them a call on (01204) 689936, or check out their feature page here.